FAMP Stack or FreeBSD with Apache, MariaDB and PHP is a group of opensource software to run application based on php to your browser. FAMP similiar with LAMP (Linux Apache MAriaDB/MySQL and PHP) on linux server. Mod Security is a Open source intrusion detection and prevention engine for web server. Support for Apache Nginx and IIS on windows server. It is one of the apache modules to prevent from hackers and other malicious attack like SQL Injection, XSS, LFI(Local File Inclusion), RFI(Remote File Inclusion) etc. In this tutorial we will guide about Installation of FAMP Stack with FreeBSD 10.2, and then give you sample configuration of virtualhost on apache webserver. Next we will install and configure mod security to work with the FAMP Stack and activate on the virtualhost that have been created. Apache is the one of the best and popular web server, support for Linux windows and Mac OS. Apache developed by an open community of developers under the Apache Software Foundation. 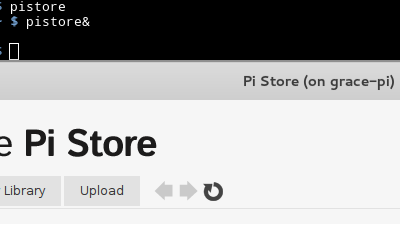 Support some language interfaces support Perl, Python, Tcl, and PHP. MariaDB instead of MySQL develop and maintain by MySQL Developer under the GNU GPL. For from MySQL MySQL relational database management system. That command will install mariadb100-client too. In this tutorial we will use version of php 5.6. install it with pkg command include with mod_php56 php56-mysql php56-mysqli php56-curl. 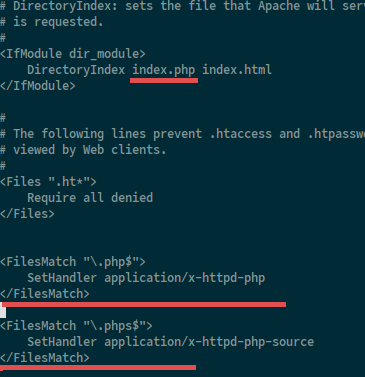 Next, configure php to work with apache, so you need to edit the apache configuration file and then add php configuration there. 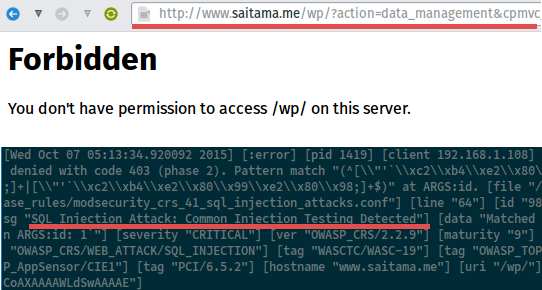 In this tutorial we will create a virtualhost called "saitama.me.conf" with the domain "saitama.me". Virtualhost configuration file stored at "/usr/local/etc/apache24/extra/" directory. But in this tutorial we will create new directory for virtualhost, so make you easy to configure your virtualhost if you have many configuration file. 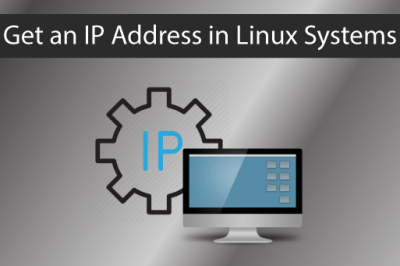 [unique_id:alert] [pid 4372] (EAI 8)hostname nor servname provided, or not known: AH01564: unable to find IPv4 address of "YOURHOSTNAME"
Mod Security and Apache running successfully. FAMP Stack or Apache MariaDB and PHP on FreeBSD instead of LAMP on Linux server. It is easy to install and Configure. You can Install it with pkg command or if you have time, you can compile it from "/usr/ports" directory. Mod Security is web application firewall that prevent you from hacker and the malicious attacks like SQL Injection. You can define your rule and then add it to work with apache for your web application security.